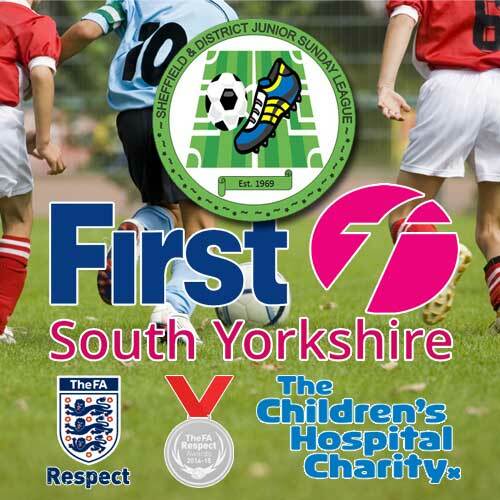 RESPECT outlines that a certain standard of organisation and behaviour is expected from everyone in football - whether as a league official, player or parent, club official or coach, and also the referee. RESPECT is all about creating a fun, safe environment and its core principles work in tandem with Safeguarding Children. For more information on RESPECT, including codes of conduct, please click here.